Aside from redesigning the PlayStation Vita, Sony has a new trick up it’s sleeve to help give the portable console more traction. 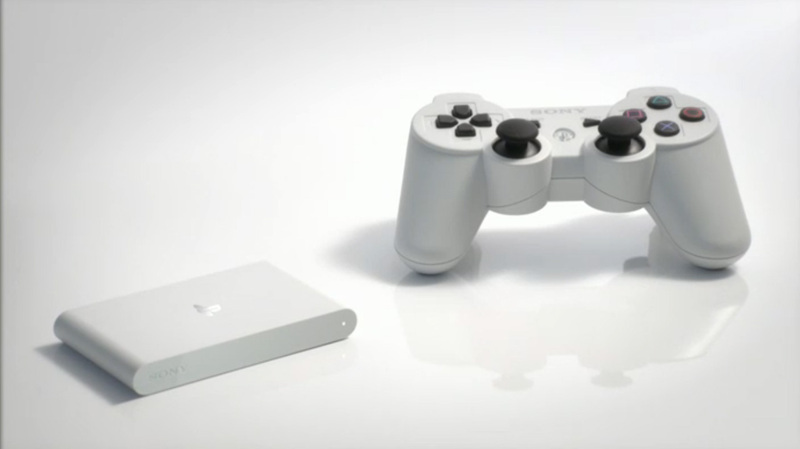 Meet the PlayStation Vita TV. 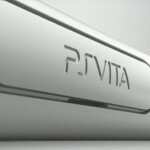 Think of it as a non-portable version of the PlayStation Vita as it is based on the current Vita hardware which allows you to play Vita, PSP and PS One games by connecting the console to your TV. You’ll be able to access the same content in terms of games, videos and services (like Tsutaya TV, hulu, and NicoNico. Joysound karaoke, Sony’s reader, Y-Next, and Radiokio.jp) as you would with the PS Vita. 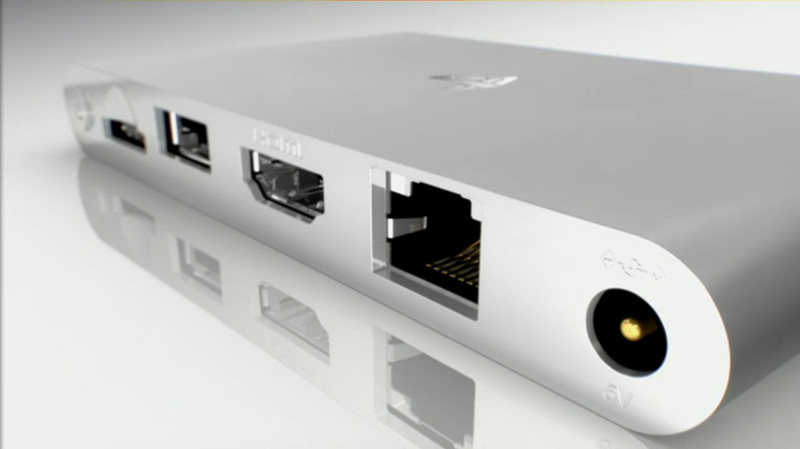 There’s also PlayStation 4 cross-functionality, allowing you to connect a second TV to the upcoming console, with the Vita TV acting as an extender making multiple-monitor gaming not just a PC thing. 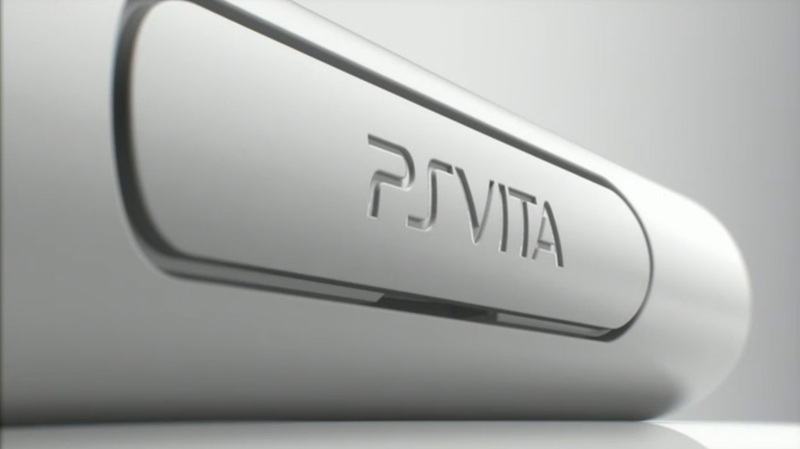 And yes, you can pair the Vita TV with a regular PlayStation Vita to do the same. The downside? Games that requires touchscreen input won’t work as the PS Vita TV is currently only compatible with the DualShock 3 controller. 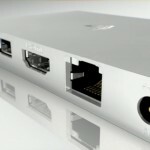 It’s not for everyone — it won’t necessarily be attractive to people who already own a PlayStation 3 and PlayStation Vita — but it is a tempting offer, making the Vita TV a much more competitive alternative to the Android-based console the Ouya. 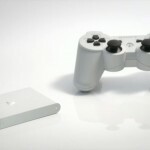 Sadly the PlayStation Vita TV is currently just a Japan-only thing and will be available on November 14. No word from SCEA on the international release but hey, at least we can import it without dealing with draconian DRM like region locks :D.